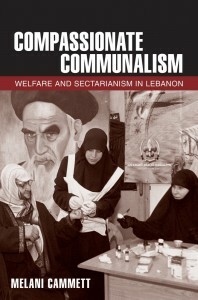 POMEPS Steering Committee member Melani Cammett has just published Compassionate Communalism: Welfare and Sectarianism in Lebanon and The Politics of Non-state Social Welfare, both with Cornell University Press. 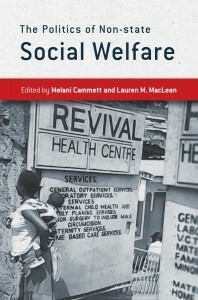 Cammett also recently co-authored “Is There an Islamist Political Advantage?” with Pauline Jones Luong in Annual Review of Political Science (vol. 17, May/June 2014). Cammett is an active member of the POMEPS community, often playing a role in planning conferences and workshops. 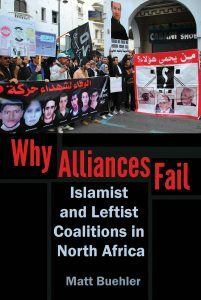 In 2011, Cammett received a POMEPS Travel-Research-Engagement grant to conduct fieldwork in Tunisia, after which she wrote “The limits of anti-Islamism in Tunisia” for the Middle East Channel. On November 2, 2011, Cammett took part in the POMEPS panel “After Tunisia’s Elections” (video of the event available here). — C.K.